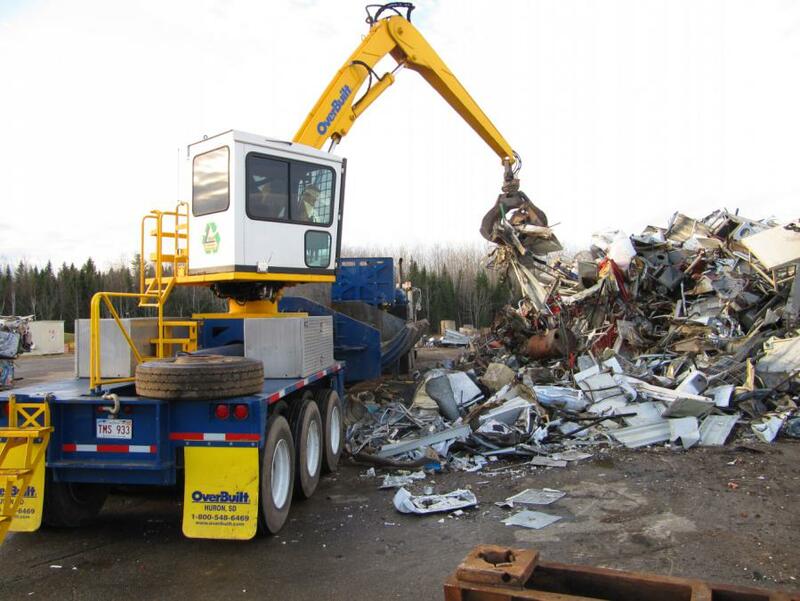 The Chaleur Regional Service Commission accepts free of charge scrap metal at the Red Pine Solid Waste Management Site . Thereby, our citizens may dispose of their household appliances, barbecues, car wheels, lawnmowers, or other objects made of metal. Before the Chaleur Regional Service Commission sells these metals to be recycled, refrigeration gases are removed from air conditioning and refrigeration equipment for recycling. The metals are sold from time to time to the highest bidder during a call for tenders process. The revenues generated are used to fund our waste diversion initiatives. Our citizens can also bring their scrap metal to scrap dealers who operate in the region, which might pay for that metal. To get the best price, you can compare prices offered by various scrap dealers. If you have questions or comments, or if you want to get the coordinates of scrap dealers in the Chaleur region, you can write to info@CSRChaleurRSC.ca or call at 725.2402 (888.820.5133).